SmarTractor precision phono protractor by Acoustic Systems. 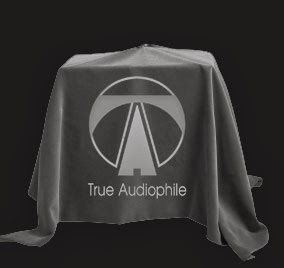 At True Audiophile. 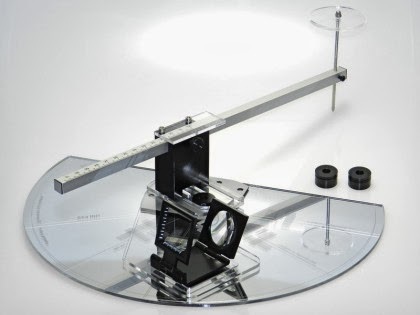 Who would spend this amount of money on a protractor for their Turntable? You should. Are you really serious about getting the investment out of your turntable? Normally precision arm/cartridge alignment is a black art. But it shouldn't be. Sadly, most tables just aren't aligned properly which means you're not hearing nearly as much as you should from your record. After a long search we finally found a protractor that is precision and easy to use. Most importantly the results are impressive. The SmarTractor is now on our site. It features an all new tangential alignment called UNI-DIN. This is the first modern alignment tangent that has come along in 40 years. If you put serious money into your table its time for a serious return. Shop now. Finally after hearing all the players we decided Silverline Minuet Supreme were too much of a speaker to pass on and we now carry them. In Rosewood as shown they only $699/pair. This is really amazing. We heard boutique speakers that were more and couldn't touch these. 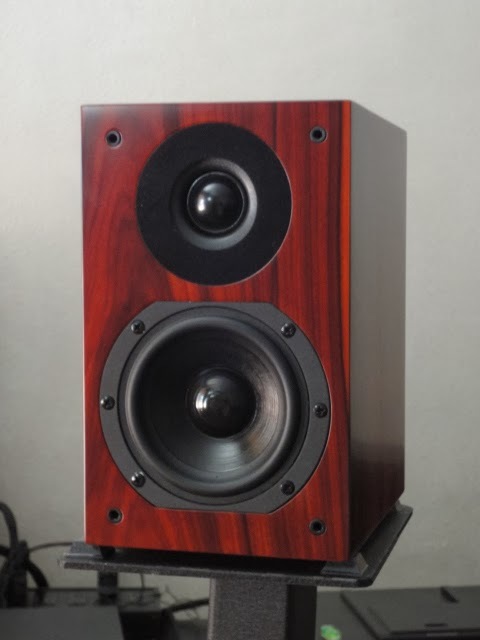 Silk dome tweeter/pulp paper cone mid/woofer -- just a joy to listen to every kind of music. Power is 10 - 300 Watts. We're going to carry some spectacular nano component from Japan that combined with those will make a smokin' mini system. At the same time these are perfect for small room and a good system. There's more coming from CES as we sign the agreements. Very special audio gear at great value. All selected for sonics and price. Shop now. We understand many of the people here in the Northwest and especially Portland love great audio but don't have the budget. For these people we are making some special products that can only to be bought locally. If you're in the area please email us and we'll let you know. The list will grow as the year goes on. Well here we all are in 2014 getting back to it. Best to everyone in this new year. We'll be at CES 2014 from this Wednesday through Saturday (Jan 8-11). You can still buy online but our Portland Store will be closed.